PLM today forms the digital backbone of an organizations’ product development processes and thereby brings in an element of competitive differentiation for product companies across sectors. For most product manufacturers, there exists a well-defined gated process for product development. With digital transformation, the engineering processes and governance will be completely digitized. For achieving the Digital Engineering to Manufacturing vison, a new age PLM strategy needs to be adopted which connects the people, data, application and processes efficiently. 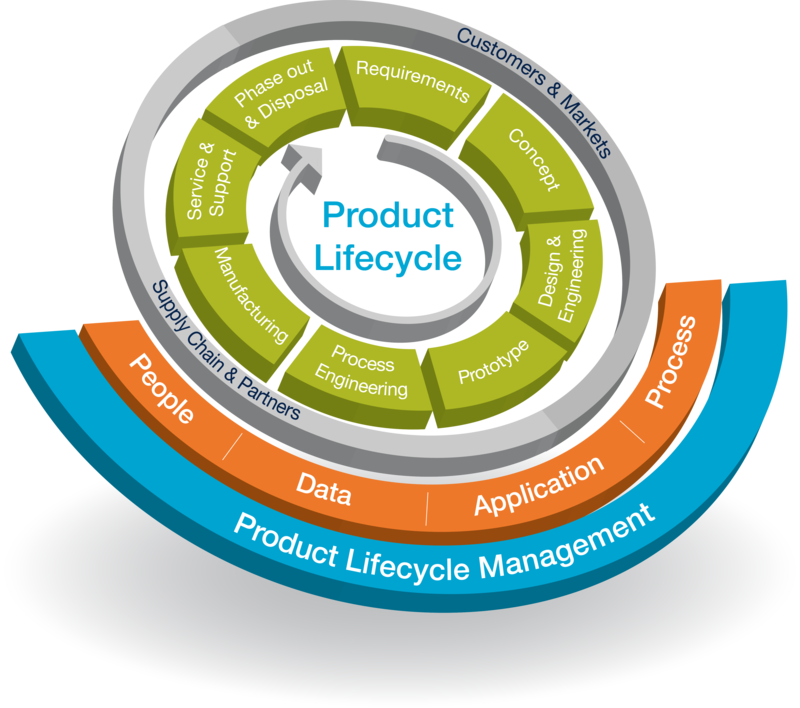 As companies manage the pressure to build successful products, PLM solutions can help simplify and integrate product the development processes across the enterprise and better manage the product and portfolio complexity. We support them to leverage innovative methods and digital technologies within an integrated digital process chain to maximize product and service value. We address the critical dimensions to achieve engineering and product excellence. PLM Lab to research and build technology solutions. Examples: shape based search, Product Information Access Framework, process solutions like Service Lifecycle Management, etc. Development of Industry Solutions in collaboration with PLM ISVs. Leverage our dedicated Industry sector CoEs for thought leadership, best practices and assets for specific industries. A global portfolio of Product and Engineering Services for complementary end-to-end solutions.